One of our favorite products here a SalonMuse is the Moroccanoil®, brand. Read more about it below, and if you are interested in trying it, inquire on your next appointment! 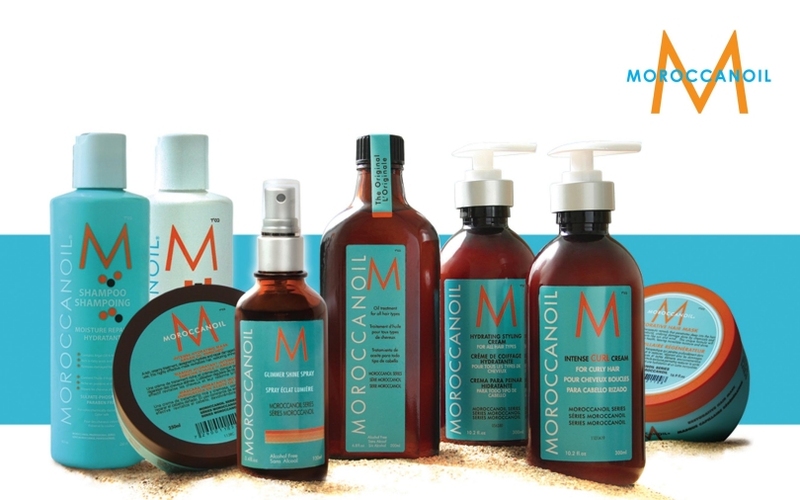 Visit Moroccanoil.com and go backstage with their top-tier designers from around the world!